Go Niners! 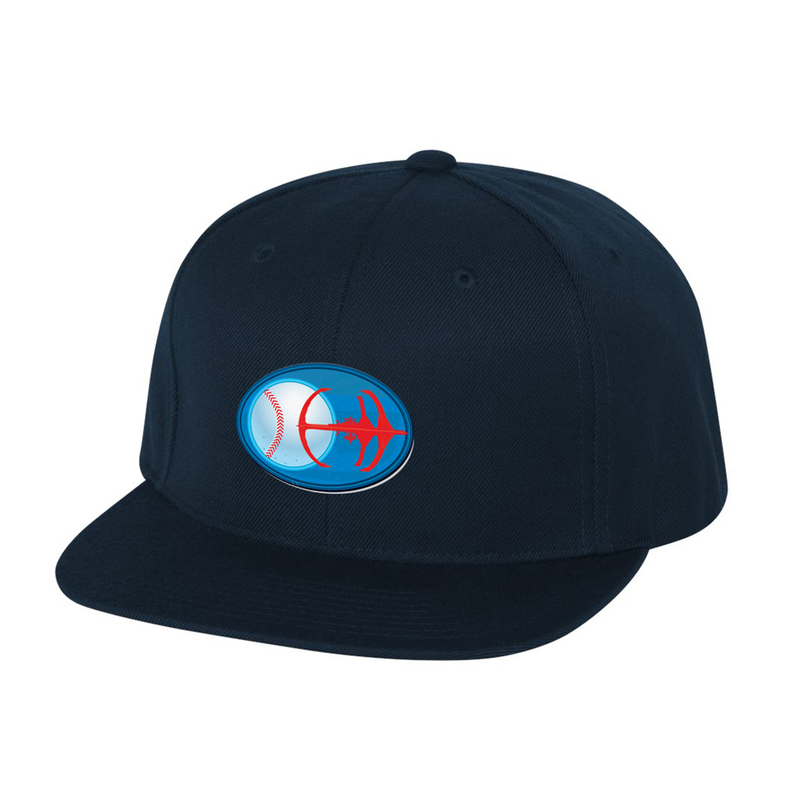 Get ready for the field or the convention hall with this cap, and pair it with the raglan to complete the look. This cap is great for any fan of Deep Space Nine. I wasn't sure what to expect with the pictures, but I was pleasantly surprised! It's a good quality snapback hat with a green brim and an embroidered logo. Definitely comfortable and fun to wear out so I can rep my Trek cred. One of these days, I wouldn't mind having an unstructured fitted Niners cap, but this'll do nicely in the meantime.